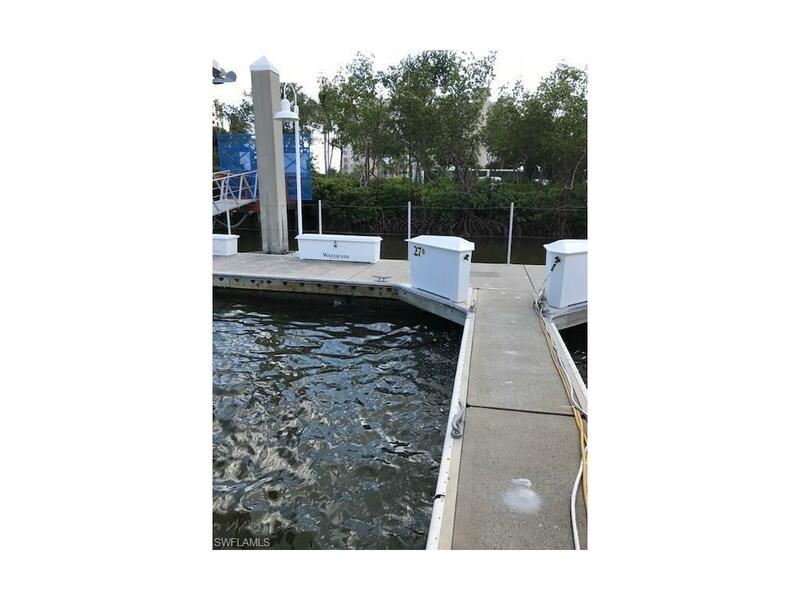 DEEP WATER Waterside at Bay Beach Concrete Floating Boat Slip featuring 25,000lb lift (buyer to verify) with remote, stairs with railing & dock box. In secured double gated area with locked entry. Waterside at Bay Beach is a 24hr guard attended gated community located just MINUTES to the OPEN WATERS of the Gulf Of Mexico. 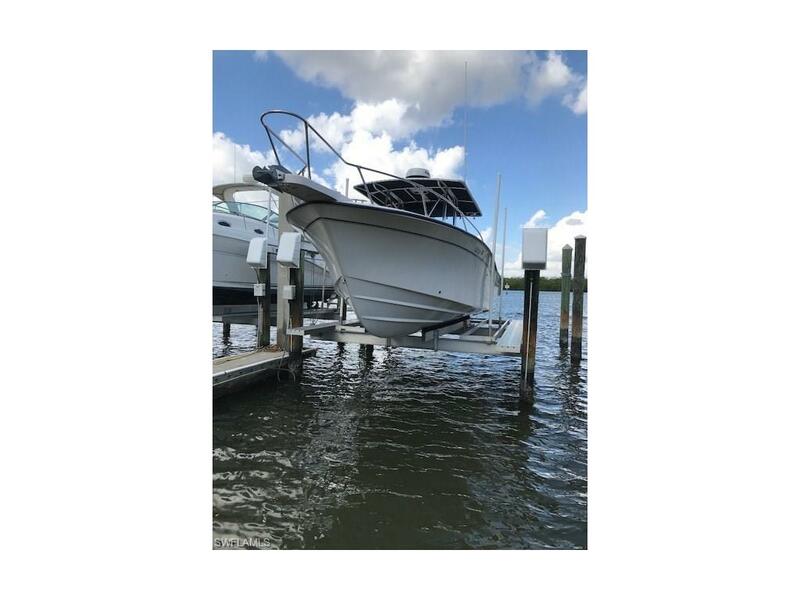 If waters are too choppy, no worries, other options are available such as how about spending the day in Estero Bay enjoying all the boating & fishing one could possibly desire?! Or dock at one of the various waterfront restaurants found here on the Island of Fort Myers Beach! 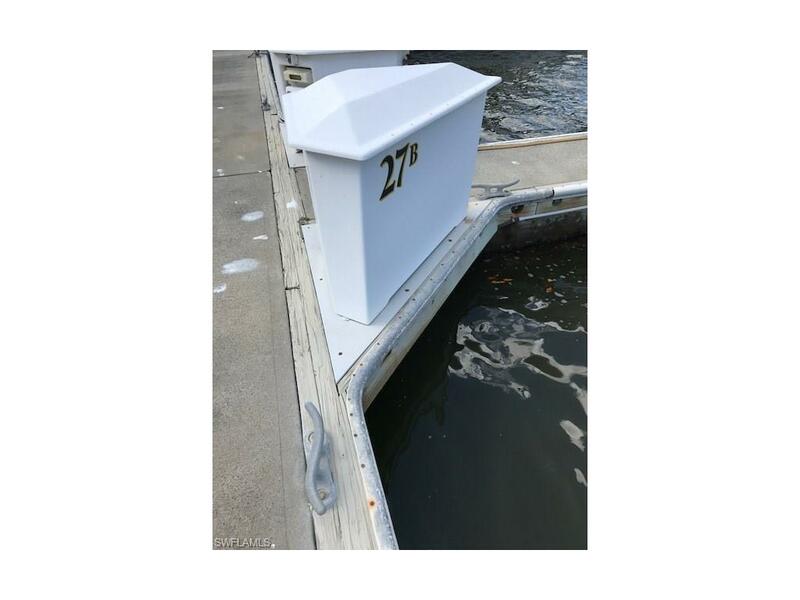 Nearby to the local marina providing you with quick access to fuel & bait. 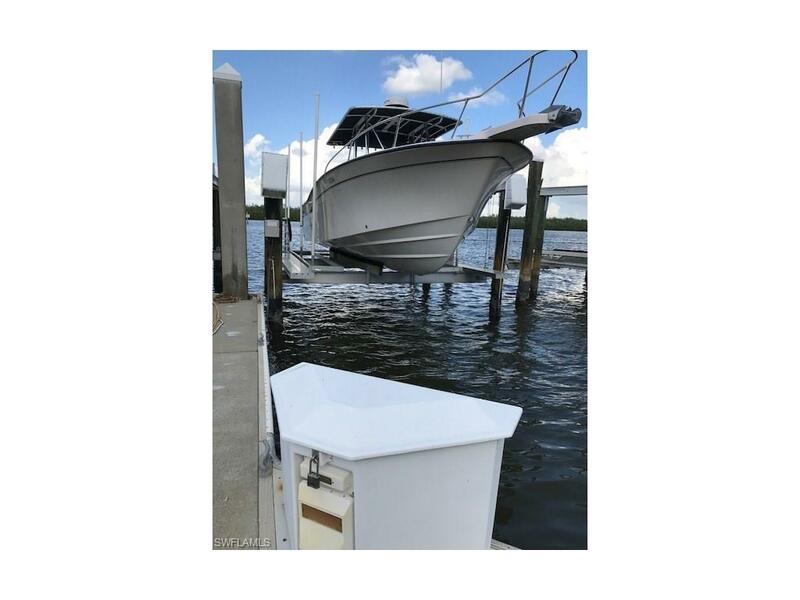 PLEASE NOTE: To own this Boat Slip, you MUST be a Bay Beach Resident. This is a Boat Cooperative with a submerged land lease that automatically renews each year-per association. **Buyer & Seller to split 50/50 the 6% FL State Imposed Transfer Fee at Closing. 2018 Boat Assoc Fees are $307.34/month (includes master assoc. fee, water & private access gate-- electric is on individual meter.) CALL TODAY for additional details!